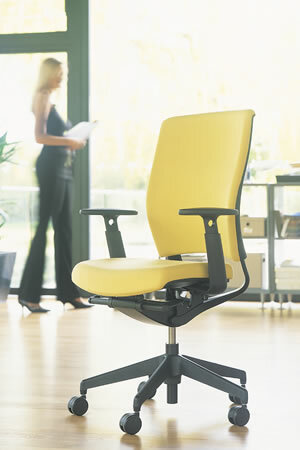 From work intensive to relaxation postures Enigma keeps the body comfortable and properly supported. An optional adjustable headrest and foot stool available to enable Enigma to ‘cross over’ into the home environment. With stunning looks, Inigma expresses quality and functionality in every detail and is highly complementary to all furniture products.